Yesterday Yahoo team released an updated version of Yahoo! 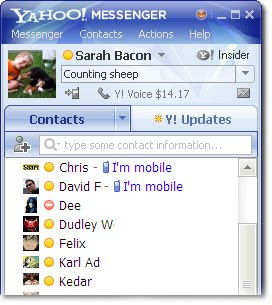 Messenger 10 (version 10.0.0.1241). This latest release includes several bug fixes to enhance stability and performance of our new video call feature. Several of the fixes improve video calling on PCs running Windows 7.